Raise your hand if you want to experience the ultimate adventure of kitesurfing in the most popular place in Turkey. 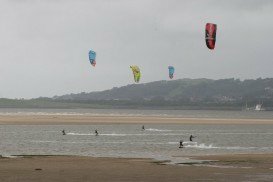 The geographical position of Didim offers thermal and strong Meltemi winds that can satisfy the needs of all kitesurfing enthusiasts. 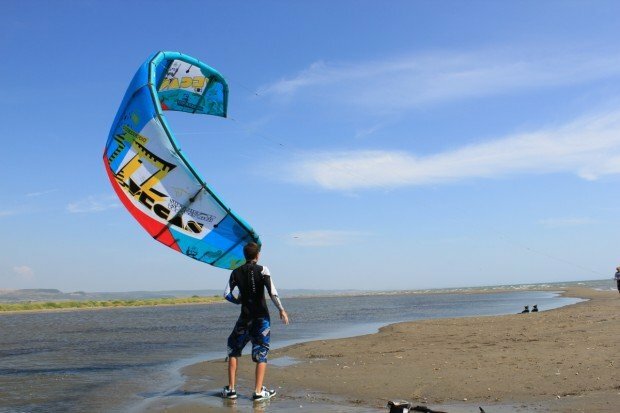 It is located between Alacati and Gokova and it can undoubtedly become your favourite kitesurfing spot destination in Turkey. 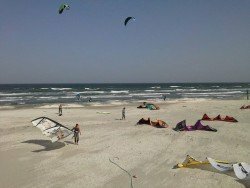 Didim hosts both intermediate and experts of kitesurfing. 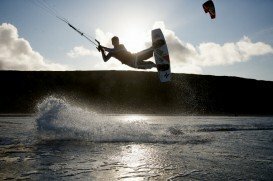 Something that makes this spot special for kitesurfing is the fact that whatever is the direction of the wind, the spot enables you to experience a perfect activity. The wind speed is 15-22 kn / 28-41 kph and the type of water is flat. Air temperatures average at 20°C / 68°F and water temperatures is at 22°C / 72°F. 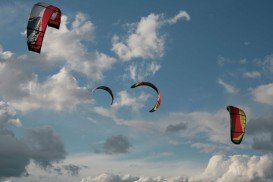 Be aware that Meltemi winds can last about a week. So, if you are lucky and visit Didim during that period, it is sure that you can enjoy this activity for good. 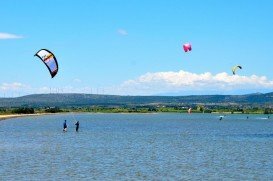 The appropriate season for performing kitesurfing at Didim is from May to September. After this thrilling experience, you can relax by enjoying BBQ on the beach or strolling around this holiday paradise spot.